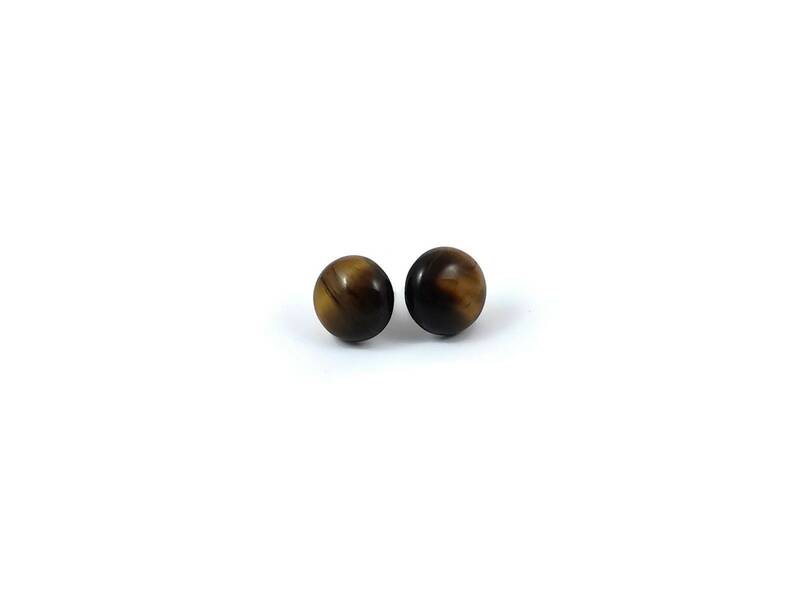 Very fashionable with this natural tiger eye cabochon. 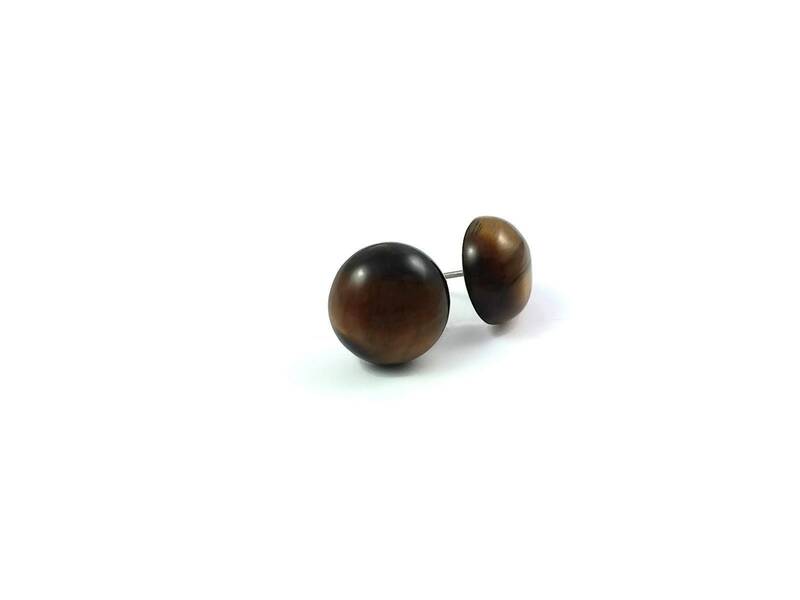 Tiger’s Eye is a great zodiac stone for those born under the sign Gemini. 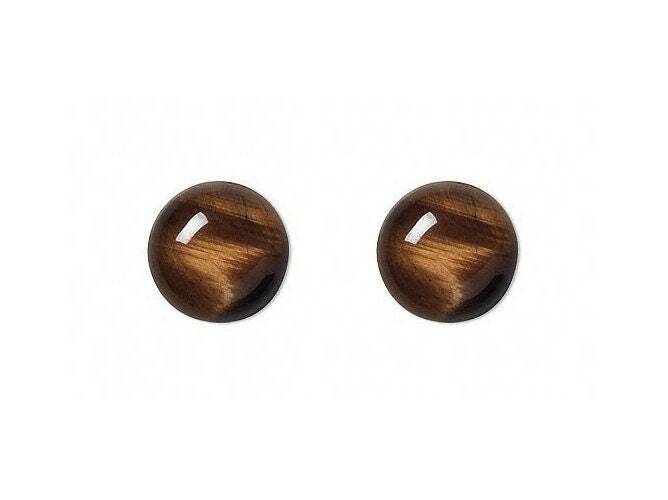 Tiger eye cabochon 12mm (7/16").